Tony Benn has left as an enduring monument: one of the great diaries of the twentieth century, lasting from 1940, when he was fifteen, to 2009 when illness forced him to stop. They are published as nine volumes but these are perhaps ten percent of the 15 million words in the original dairy. I am one of the few people to have had access to the manuscript diary, in the course of writing my biography of Benn. For this I received every assistance from him and his staff in the jumbled, chaotic office in the basement of his Holland Park Avenue home. The diaries of course are of historic interest because they reveal the work of a cabinet minister and member of parliament for more than fifty years. Over time the Benn charts post-war hope, the rise of the Labour militants, the battle of Orgreave, and the decline of the Left. The books also have descriptions of constituents’ experiences in his weekly surgery, an opportunity to meet the people and sample their woes, which is hated by some MPs but was embraced by Benn. They also show the development of Benn’s family of four children, twelve grandchildren, and the suffering of the death of parents and partner. One would be hard put to it to find anywhere in literature a more poignant description of death and continuing loss than Benn’s of Caroline, his partner of more than fifty years whose illness and death was described in remorseless detail in manuscript, some of which was published in More Time for Politics (2007). This need to see time as a precious resource to be accounted for went back to his father, William Wedgwood Benn (Later Lord Stansgate) who expected the boy Benn to fill in a time chart showing how he had made use of his days. Benn senior had read an early self-help book by Arnold Bennett called How to Live 24 Hours a Day on making the best use of time. ‘Father became obsessed with it,’ Benn said. Tony Benn had been keeping a diary sporadically since childhood. It had always been his ambition to keep one, and early fragments of diary exist, including one during his time in the services, where diary-keeping was forbidden for security reasons so he put key words relating to places or equipment in code. In the 1950s he began keeping a political diary and wrote at least some parts of a diary for every year from 1953. The emotional shock of his father’s death in 1960 and subsequent political upsets stopped his diary writing in 1961 and 1962 but, with a return to the House of Commons in sight, he resumed it in 1963. He started dictating the diary to a tape recorder in 1966 when he joined the cabinet because he could not dictate accounts of cabinet meetings to a secretary who was not covered by the Official Secrets Act. Benn would store the tapes, not knowing when he would transcribe them, or indeed if they would be transcribed in his lifetime. His daughter, Melissa spoke of arriving at their home late at night when she was a teenager, and hearing her father’s voice dictating the diary, followed by snoring as he fell asleep at the microphone. Benn did not think he would publish it in his lifetime, but in about 1983 he decided to type up six months and have a look at it. He invited Ruth Winstone to help with the diary in 1985 and found they worked so well together that she stayed and edited all the diaries. 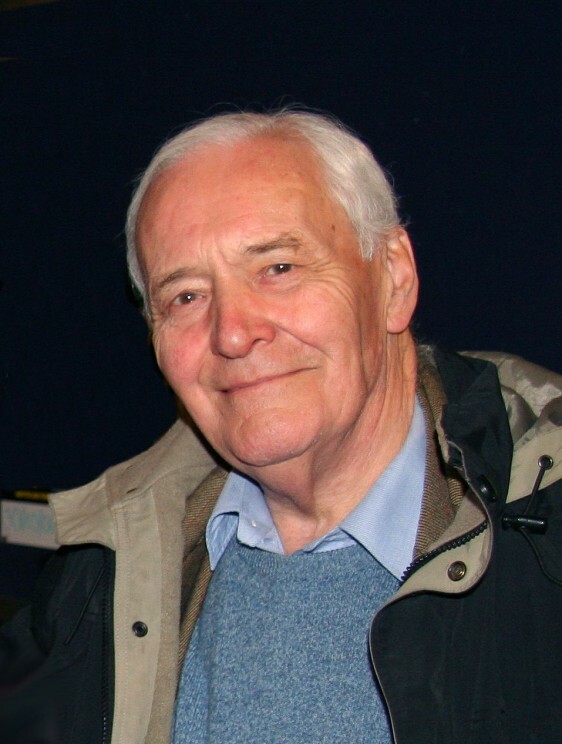 Jad Adams’ Tony Benn: A Biography is published by Biteback. His next book is Women and the Vote: A World History to be published by OUP in the autumn.